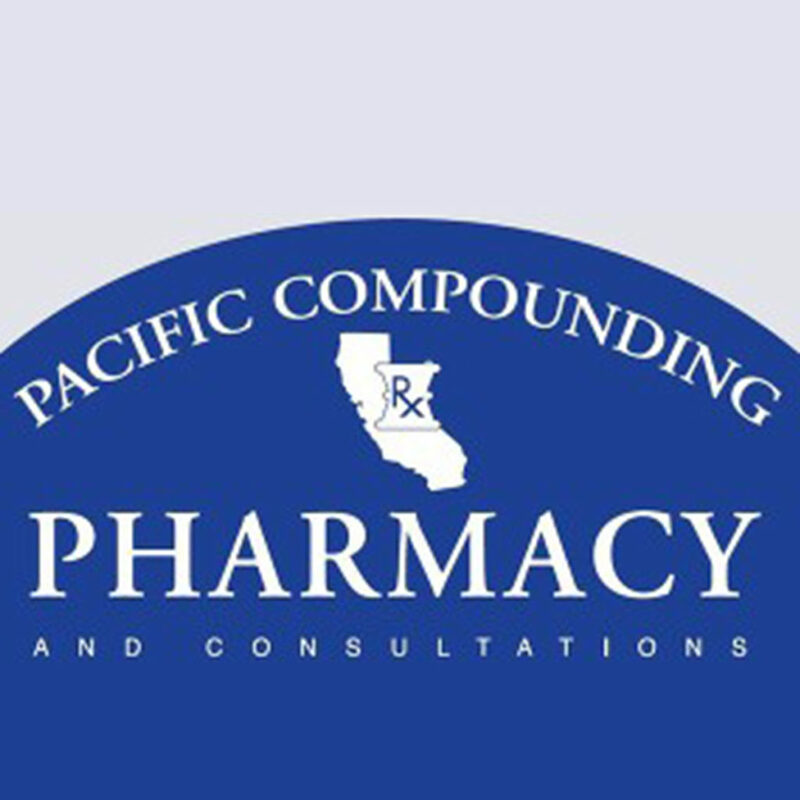 Pacific Compounding Pharmacy is a full-service, independently owned compounding pharmacy. We are able to make custom medications for human and animal patients. We make all medications upon the order of a licensed prescriber.